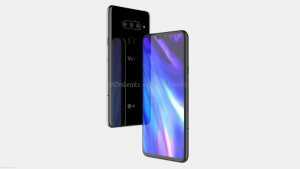 As seen in the renders, the LG V40 will feature a centrally placed and horizontally stacked triple camera on the rear. The LED flash is placed on the left of the camera set up. The rear features a fingerprint scanner situated just beneath the camera set up. The LG branding can also be seen on the rear. 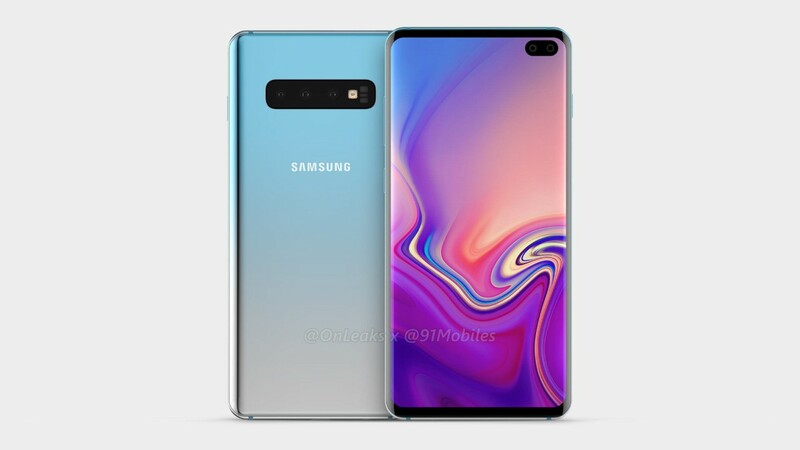 The display comes with a notch at the top which is not too wide, and it houses dual camera set up for selfies. Thin bezels run through the sides of the display while there’s a slightly thick bezel at the bottom of the display. 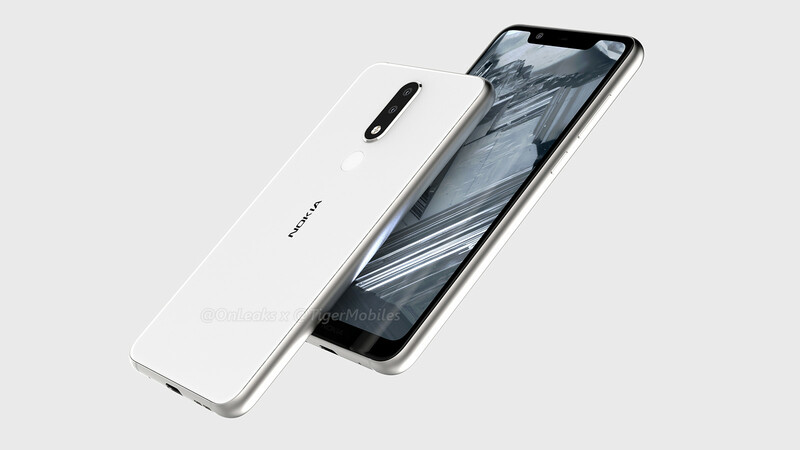 The bottom of the phone features 3.5mm audio jack, a USB-C port and a speaker grille. 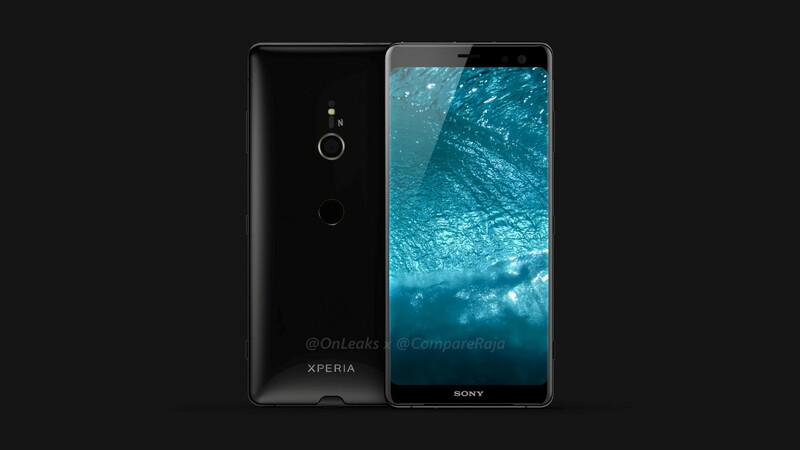 The left side will feature the volume rocker, while the right side will have the power button. In terms of dimensions, the LG V40 will measure 158.8 x 75.8 x 7.8 mm without the camera bump and 8.2mm if you factor in the camera bump at its thickest point. 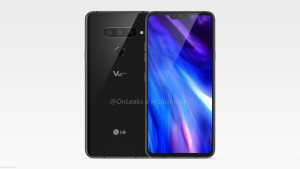 There is no official word on the launch date of the LG V40 yet. However, the V30 was launched in September last year, so the V40 is expected to be launched around the same time this year. 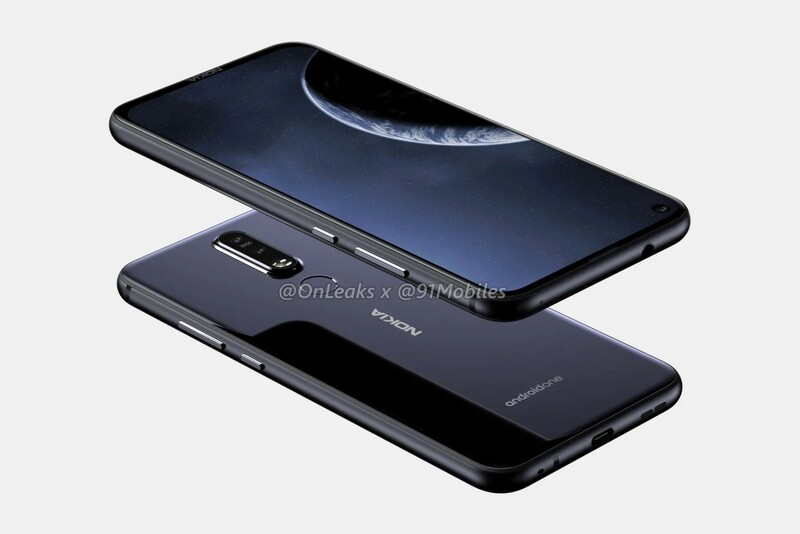 Based on the earlier leaks and reports, the LG V40 is expected to sport a 6.3-inch P-OLED screen with Full HD+ resolution and curved edges. You can expect a good screen-to-body ratio, thanks to the presence of notch at the top of the display. 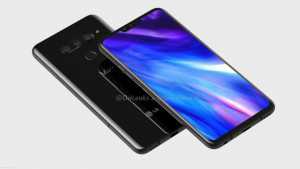 The device may be powered by Qualcomm Snapdragon 845 chipset coupled with 6GB or 8GB of RAM. It could run Android 9 Pie operating system out of the box. 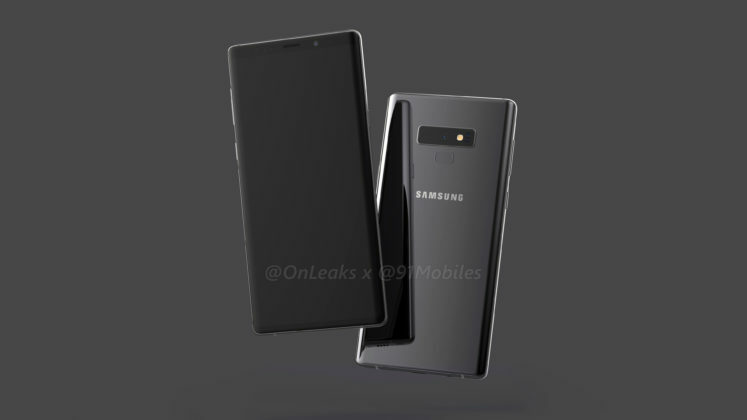 Usually the leaks are supposed to be taken with a pinch of salt but Steve has a reputation of leaking accurate information of yet-to-be launched phones, so we can expect the device to look more or less same as seen in the above renders. Keep watching this space for more updates on LG V40 launch.